Notes on Oracle: OOW 2012: Is PL/SQL still alive? In the current version of the Oracle database you needed a Nested Table or Varray Type defined at schema level in order to be able to use it in the TABLE operator. This is no longer necessary, it can be a PL/SQL declared type. The types that can be used as bind variables has been extended: Boolean, Nested Tables can be used as bindvariable in Dynamic SQL. Subquery Factoring (the With clause if you will) can hold private functions, the use case presented for this: pretty print an integer in K, M, G, T.
Using userdefined PL/SQL functions in a SQL statement is not advisable, but if you really need to there is a new pragma: PRAGMA UDF. With this pragma the statement is almost as fast as pure SQL. A new step has been taken to continue on "least privileges", meaning that the user only gets the privileges that are absolutely necessary. A Role can be granted to a PL/SQL unit. The ability to inspecting the callstack has been improved by the introduction of a new package: UTL_CALL_STACK. The package contains numerous functions to help in this area, such as current_edition and lexical_depth. White listing of program units: restrict which program unit can be called by other program units. 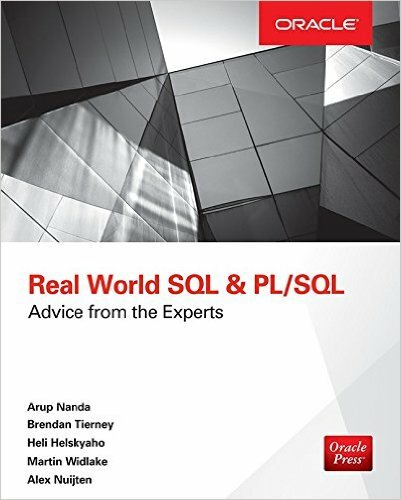 So, is PL/SQL still alive? YES! ALIVE AND KICKING! 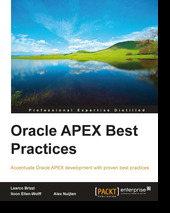 Until Oracle 12c is officially released the complete documentation will not be available.